Anyone who loves to ride is eligible to join our team of RIDERS. By joining, you gain a knowledgable and fun crew to train with on Saturday mornings, as well as access to our training plan, sponsorship discounts, and TRAINING KIT (a jersey and bib-short to wear while training). We like to communicate through our group threads Facebook Messenger. These online conversations are rich with information on training, adventuring, and wrenching. When the whole team rides together on Saturday mornings, the RIDERS and RACERS tend to split up into our respective gorups after about 30 minutes. 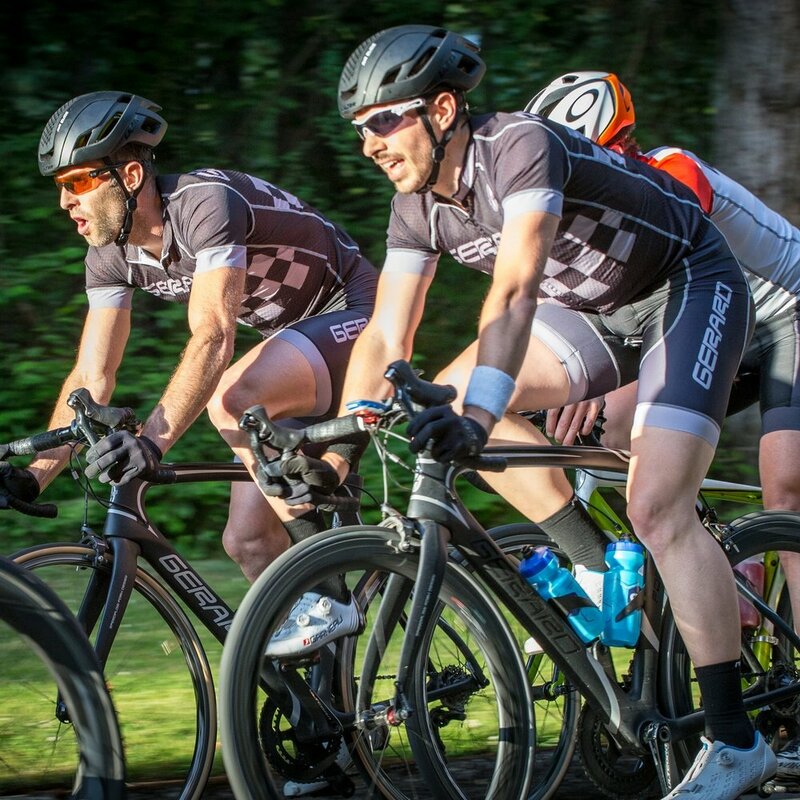 Though we have a solid core of category 1 road racers, we put a lot of extra energy into nurturing and growing our developing categories (5,4,3, and 2). Our ex-pros and national champions tend to lead the way. But, our hungry newbies bring that sacred spark to our squad.